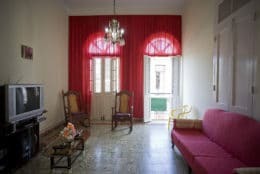 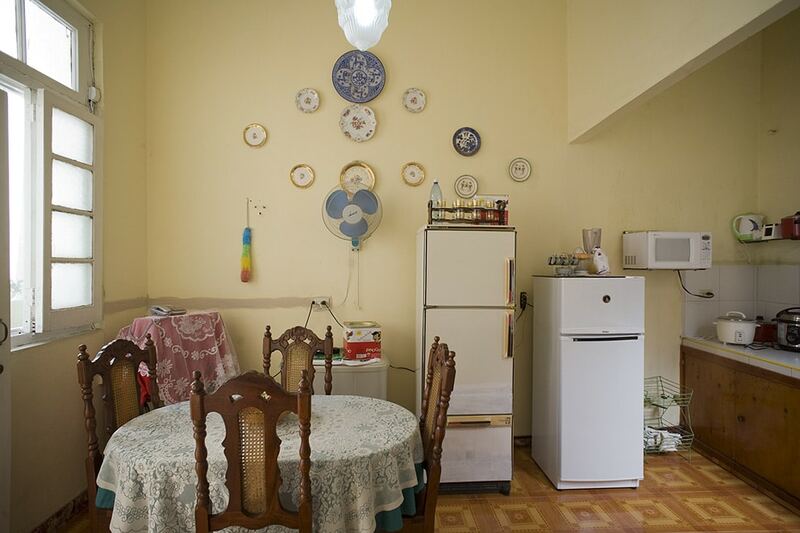 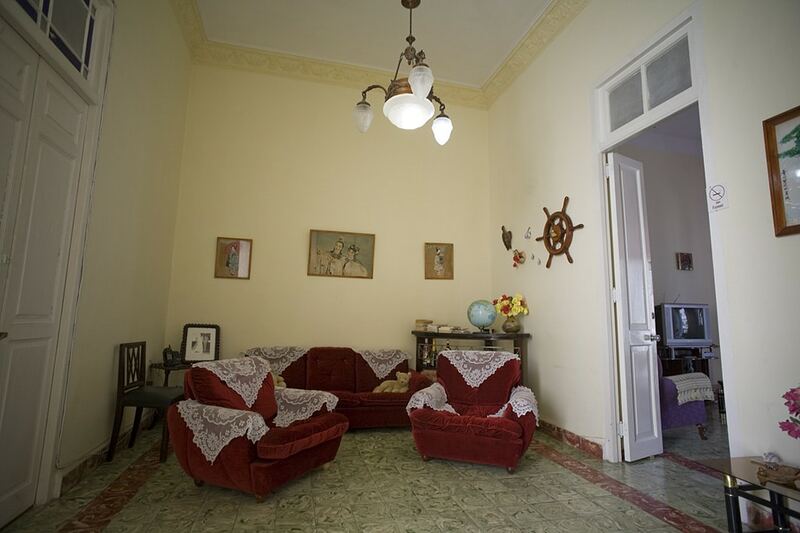 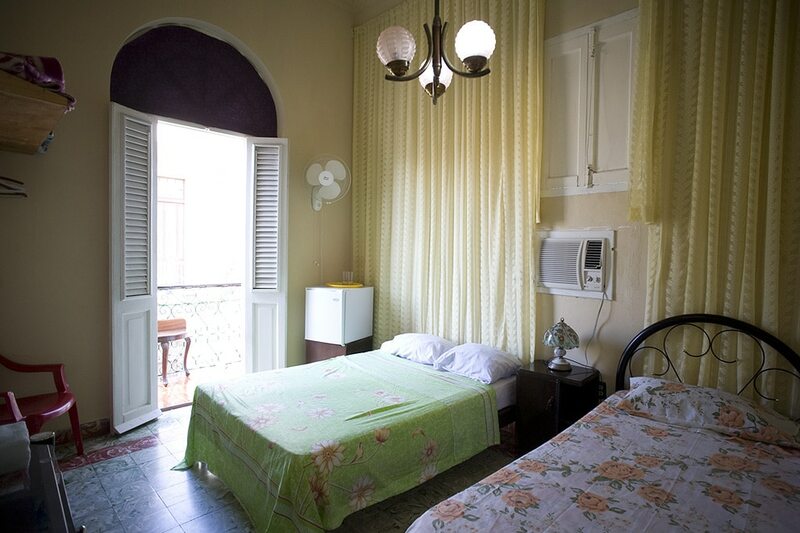 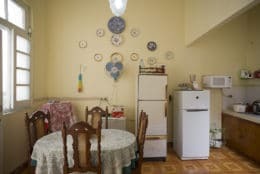 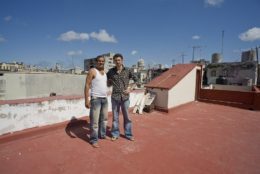 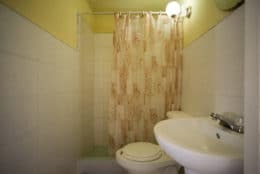 Alberto and Silda, a retired sailor and telecom operator, rent 2 spacious and comfortable rooms in their large casa particular in Havana. 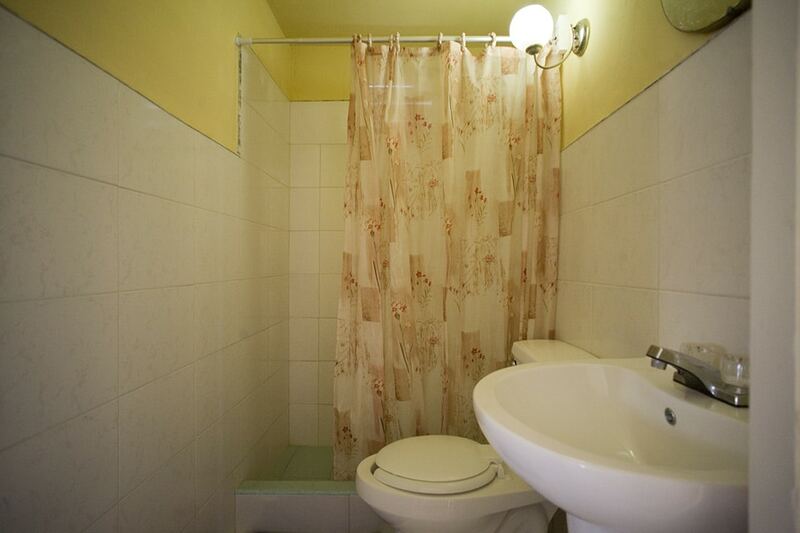 Located a few hundred meters from the Malecon, Capitolio and Prado, this is a great location. 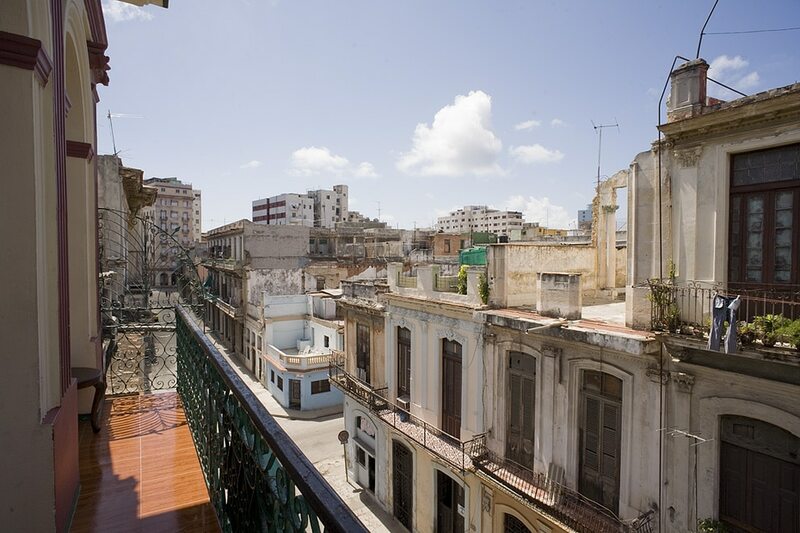 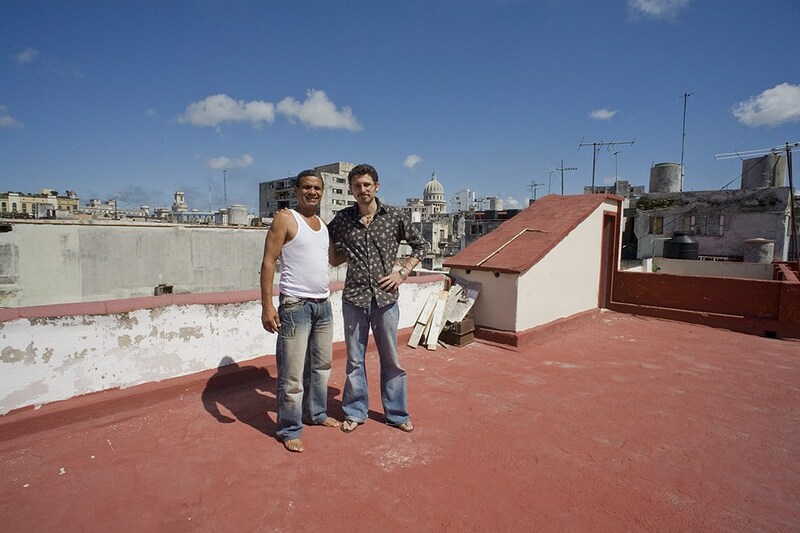 Once you’re done strolling the romantic streets of Havana, the sunsets are beautiful from the huge roof terrace. 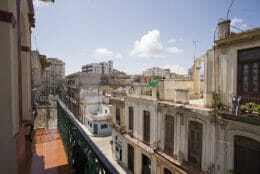 They accept payment in any currency and speak basic English.